Memory Foam Mattresses – Made to any shape and size! 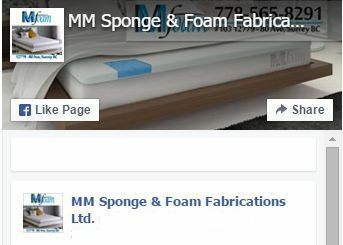 Boxing Week Sale Starts at MM Sponge & Foam Fabrications Ltd.
Why Memory Foam Mattress is good for you? 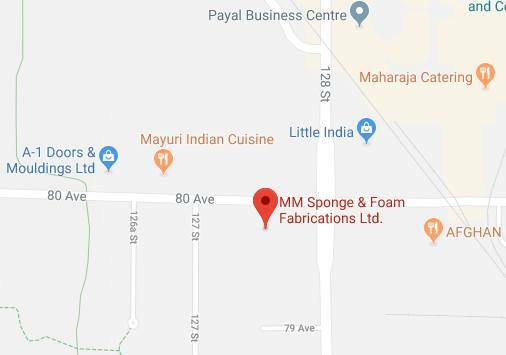 MM Sponge & Foam Fabrications Ltd. Copyright © 2019 MM Foam All Rights Reserved.